Buttermilk is a milk product that has been intentionally fermented. Milk is introduced to a starter bacteria that makes the milk ferment, but is still useable for drinking and using in recipes. Buttermilk has an unusually long shelf life as long as it is kept cold. It is very difficult for this product to “go bad” or spoil because, essentially, it already is. 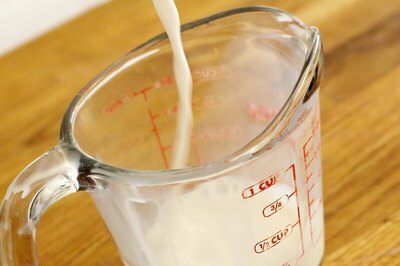 But, if you are skeptical about your buttermilk, there are a few things to take note of to determine whether or not to throw out the buttermilk or use it some more. Look at the date on your buttermilk. If it is past the recommended date and has been opened for awhile, then the best bet is to throw it out. If it has not been opened, and is still sealed shut, then the date does not mean a thing. You can still open and use it, although the shelf life may be reduced to one or two weeks. Observe the inside of the canister. Is there mold growing? Is there a thick cream on top of the buttermilk? If there is mold, then the best option is to throw it out. If there is no mold, but a thick cream, then skim the cream off the top and use it to make butter or whipped cream. 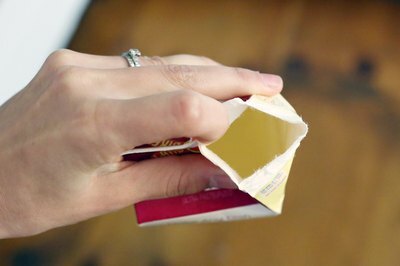 If you are using a container where skimming the cream off the surface is not plausible, then shake well and continue using it. 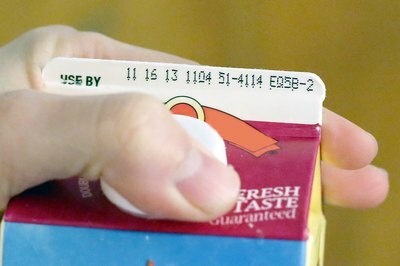 Determine how long the buttermilk has been open. 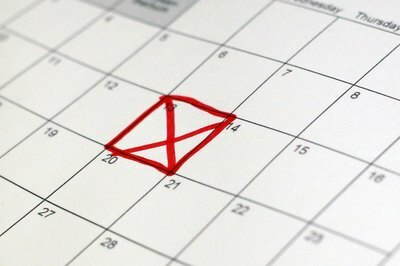 If the time exceeds four weeks, the best option is to throw it out. Normally by that time, the milk is too fermented to use. If you are at all unsure about the length of time the buttermilk has been open, throw it away to avoid stomach and other bodily complaints. Ingesting bad buttermilk can lead to nausea, vomiting, diarrhea, and upset stomach.